Hi guys! 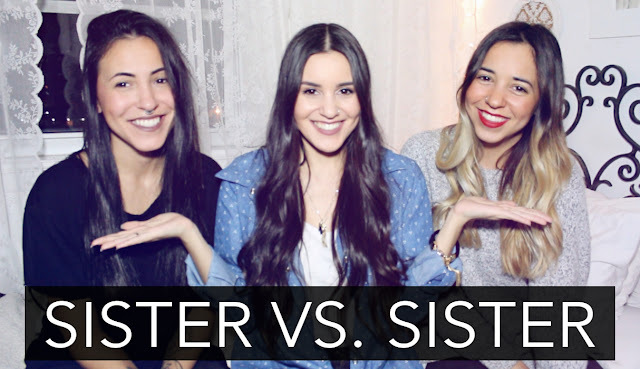 I'm super excited about today's video because I filmed it with my sisters when they were visiting recently. I was so happy that the three of us were finally all in the same place, and I just knew I had to get them to film a video with me. So, I decided to quiz them and see who knows me better. If you want to find out who won, check out the video below. Warning: It's a bit long, so grab a snack and come laugh with us!